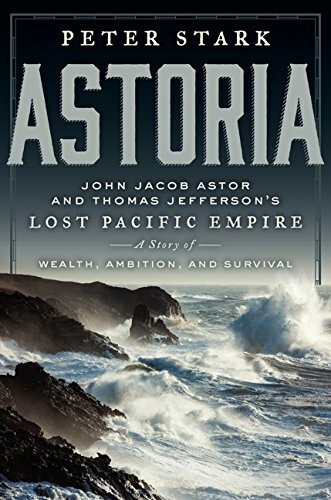 I had never heard of Astor's land and sea expeditions to the Northwest, perhaps because the second war with Great Britain dominates U.S. history of that period. This book is an entertaining page turner, as rough in parts as the wilderness landscapes in which it's set. There's more than enough adventure, characters, and conflict for at least a couple of seasons, should Netflix come calling.